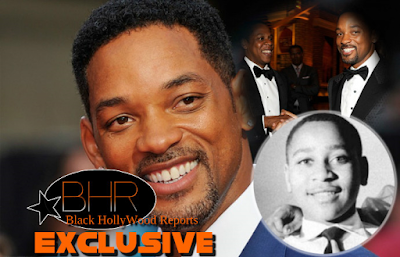 BHR Hollywood Reports................Will Smith and JAY Z will join forces once again to executive produce a miniseries about Emmett Till for HBO. 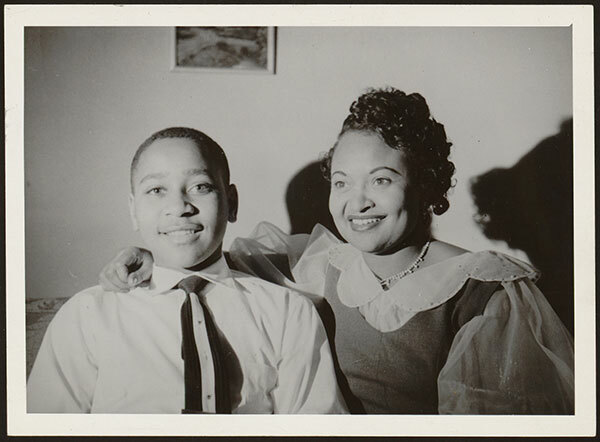 HBO miniseries about Emmett Till, the African American teenager who was tragically and brutally murdered in 1955 for reportedly asking a white woman on a date. J.W. Milam, showed up at the house of the 14-year-old teen’s great uncle and took him away, gouged out one of his eyes, shot him in the head and threw his body in the Tallahatchie River. Till’s family had an open-casket funeral so everyone could see the brutal attack on his body. 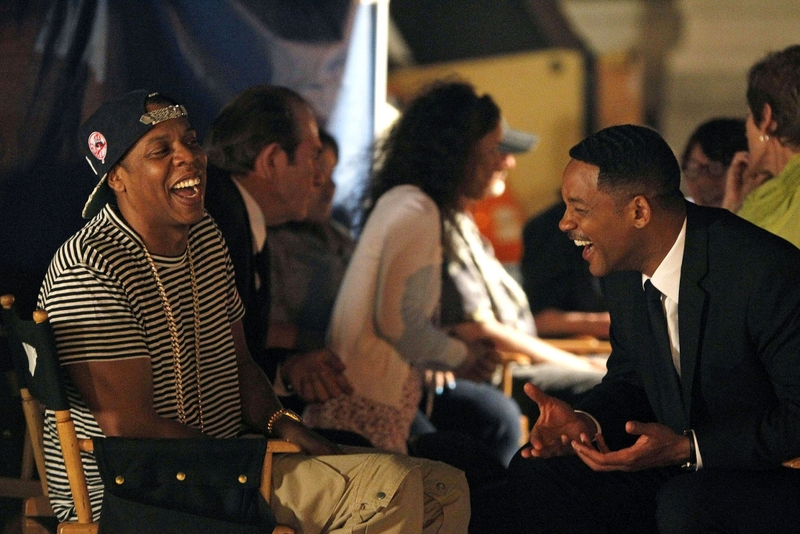 Smith and JAY Z will work alongside Jay Brown, James Lassiter and Aaron Kaplan, who will also serve as executive producers. The pair previously teamed up for last year's remake of Annie, starring Quvenzhané Wallis and Jamie Foxx, as well as 2009's Broadway production of Fela!